The Wełna – a right-bank tributary of the Warta that flows through the counties of Gniezno, Żnin, Wągrowiec and Oborniki – is one of the most striking and diverse canoe routes in Greater Poland. 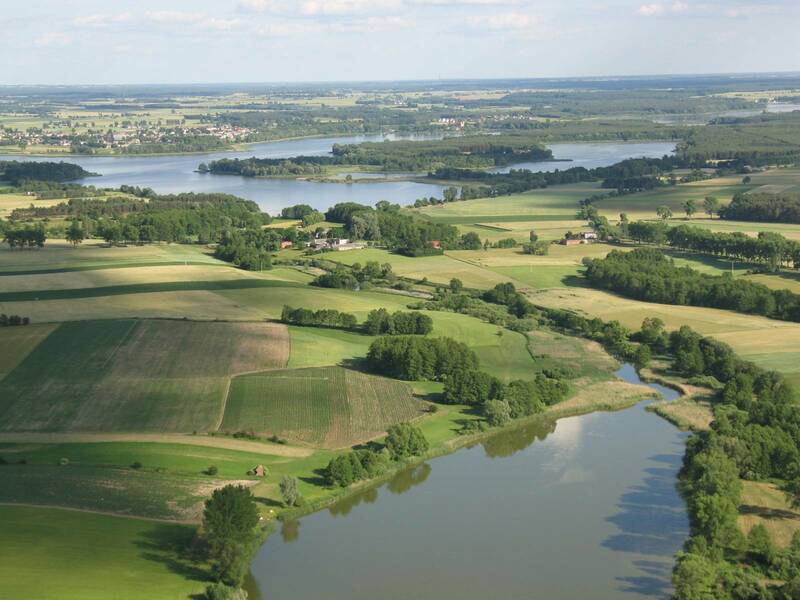 In its upper and middle course, the Wełna is a lowland river, meandering idly among meadows, forests, and farmlands, while its lower part is more akin to mountain streams. This makes the last leg of the trail up to Lake Piotrowskie a demanding and difficult affair, but it is available for organised trips and highly skilled individuals. The Wełna flows through areas that are very interesting in terms of their history and landscape. The numerous lakes, forests, nature reserves, museums, mills, and churches of historical value along this trail make this river and its tributaries very attractive and enticing for tourists who come to the region. 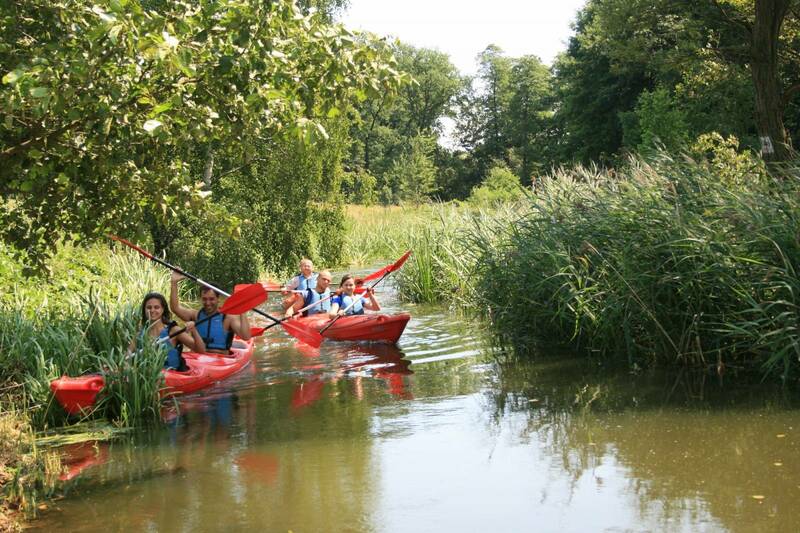 If you are planning a paddling trip in Żnin county, you should not forget its sights, including the Church of St. Dorothy in Rogowo, the wooden Chapel of St. Catherine in Skórki, and the Church of St. Nicholas in Janowiec Wielkopolski.